Guru Padmasambhava or Guru Rinpoche is known all over the Himalayan region located in the Himalayan belt including India,Nepal,Pakistan,Bhutan,Bangladesh and Tibet.He is one of the most revered and iconic figures in the Buddhistworld today and to many Buddhist he is the second Buddha. Guru Padmasambhava was incarnated as an eight year old child appearing in a lotus blossom floating in lake Dhanakosha .In the kingdom of Oddiyana while some school locate this kingdom in the Swat Valley area of Pakistan.Arcaeological sources suggest Odisha Indian state. 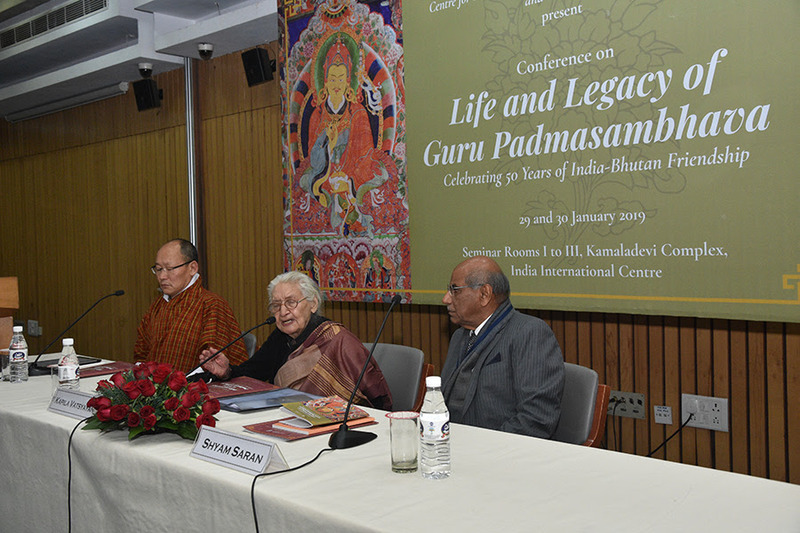 Centre for Escalation of Peace (CEP), India International Centre (IIC) and Sahapedia organised a two-day conference on the rich tradition and legacy associated with Guru Padmasambhava, one of the most revered and iconic figure for Buddhists. 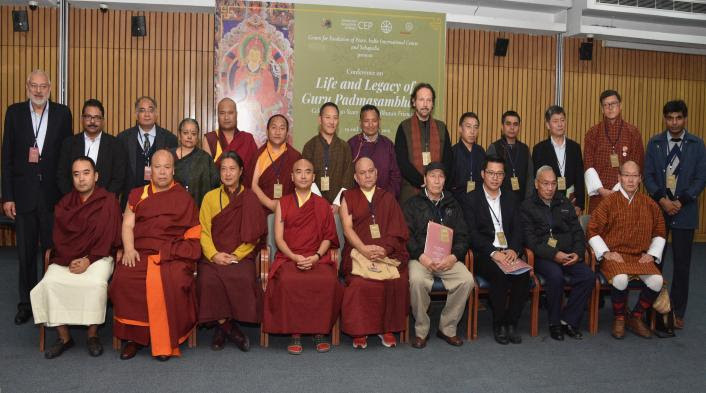 The conference, titled ‘Life and Legacy of Guru Padmasambhava’, held on January 29-30 at IIC in New Delhi. 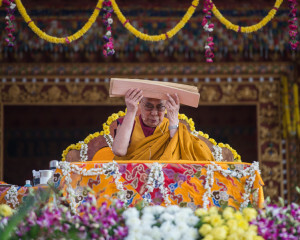 scholars from India, Nepal and Bhutan, shared the Guru’s teachings as well as the rich, diverse tradition associated with the 8th century Rinpoche. 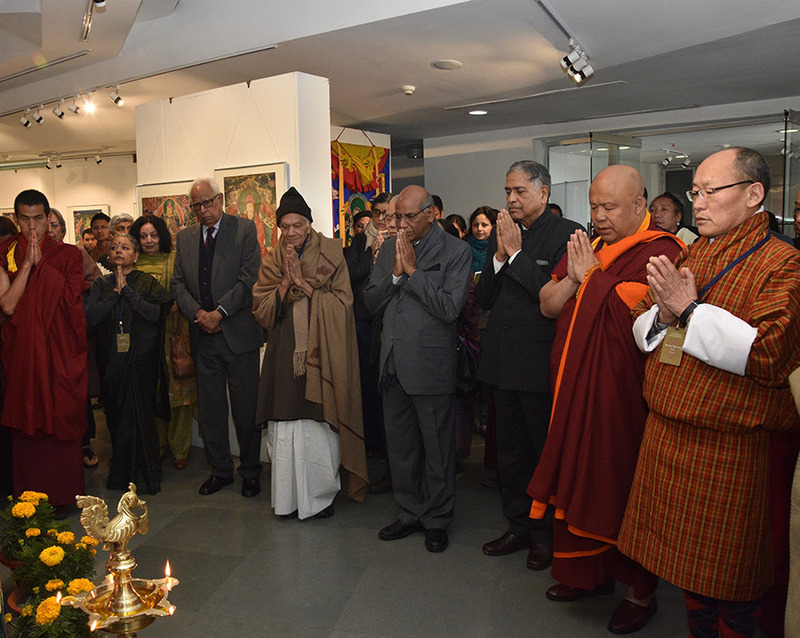 The conference celebrated the 50 years of diplomatic relations between India and Bhutan. 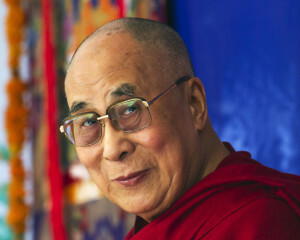 Ex,Foreign Secretary Shyam Saran, Life Trustee of the IIC, said “Guru Padmasambhava is known as the Second Buddha because he played a seminal role in spreading Buddhism and Buddhist teachings across the Himalayan region, including Northeast India, Nepal, Bhutan and, Tibet.” Shri N.N. Vohra, President of the IIC, inaugurated the event. 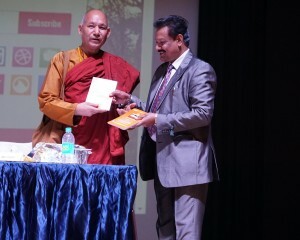 The keynote address delivered by Dasho Karma Ura, President of Centre for Bhutan Studies and credited with developing the Himalayan country’s Gross National Happiness concept.Dr. 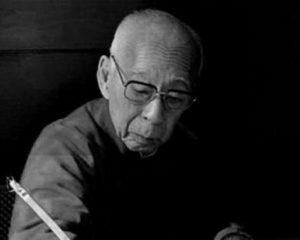 Ura”s career has focussed on development goals, statistics, and indicators and their policy applications,and buddhist literature, fine arts, and philosphy. 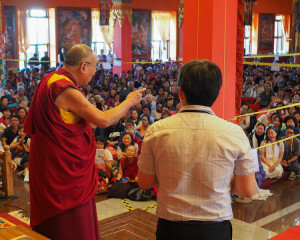 Other speakers include accomplished Buddhist practitioners such as Mingyur Rinpoche, emphasised about the importance of vipasna,bodhichitta,imagination etc.He has been teaching since the age of 17 and has copmleted traditional buddhist training in philosophy and psychology. 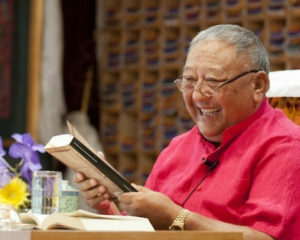 Neten Chockling Rinpoche and distinguished scholars such as Wangchuk Dorjee Negi,a leading professor told about buddhism,and vajrayana darshan mimansa sanskrit. Ian Baker.compered the session and one who is the noted scholar honoured by National Geographic as one of seven explorers .As discussed about the birth of Guru Padmasambhava couldn’t speak the proper place really looks research matter. 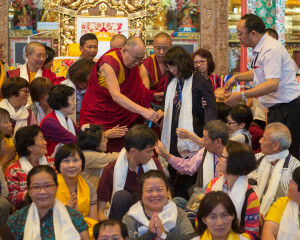 Director of Centre for Escalation of Peace, said, “Guru Padmasambhava undertook many travels across India, Bhutan, Tibet and Nepal. 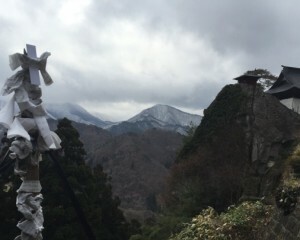 A study into his travels demonstrates his ability to contextualize and localize his message, taking into account the particularities of place and sensibilities of the people. 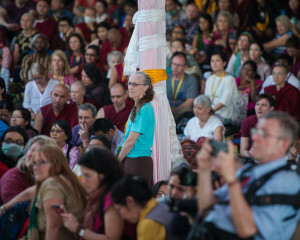 Guru Rinpoche found a way to celebrate our individual differences in our shared commonalities. 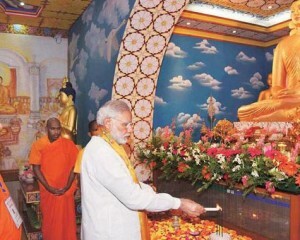 That is why, in addition to bringing into focus the contemporary relevance of his teachings and the rich and diverse tradition associated with him. Kabir Saxena reputed meditation expert from Tushita Meditation Centre chair the second session . 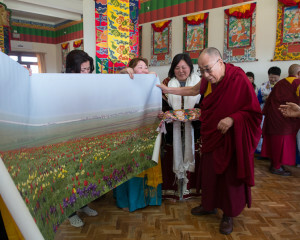 The conference accompanied by an exhibition of rare thangka paintings, sculptures and photographs associated with the sage. 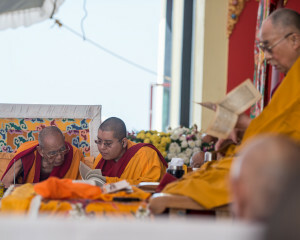 Exhibits have been loaned by both individuals and organizations, including from His Majesty’s Secretariat, Bhutan, Tibet House, Delhi, the Palpung Sherabling Monastery, Library of Tibetan Works & Archives and Tsurphu Labrang. .
Padmasambhava, texts and commentaries, to the ritual practices, mandalas and iconography that are central to Vajrayana Buddhism. 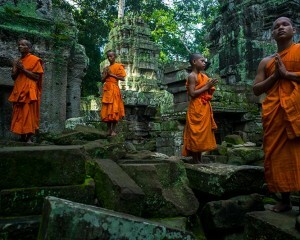 Dr.Kapila Vatsyayan words on Buddhism encouraged the audience. 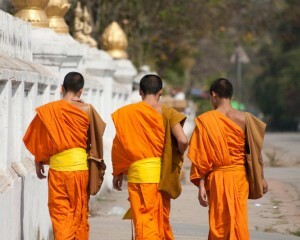 Dr. Sudha Gopalakrishnan, Executive Director of Sahapedia, stressed “It is important to organize such exchanges of learning on Buddhism, to make them available for as many people as possible. 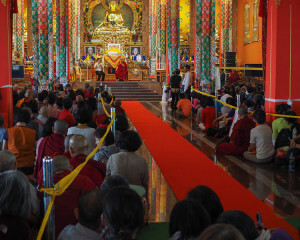 Apart from other prominent speakers Namkha Dorji elaborated about eight happiness in the world ,pillar erected by guru padmasambhava and his thumbprint. 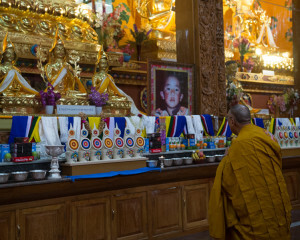 Many thangakas and paintings show padmasambhava in between them Mandarava on his right and Yeshe Tsogyal on his left. 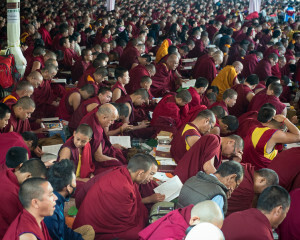 Nyingma school consider padmasambhava to be a founder of their tradition. 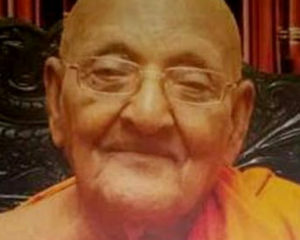 All buddhist scholars appreciated top scholar and logician master shantarakshita who introduced buddha dharma according to Nalanda tradition in Tibet. 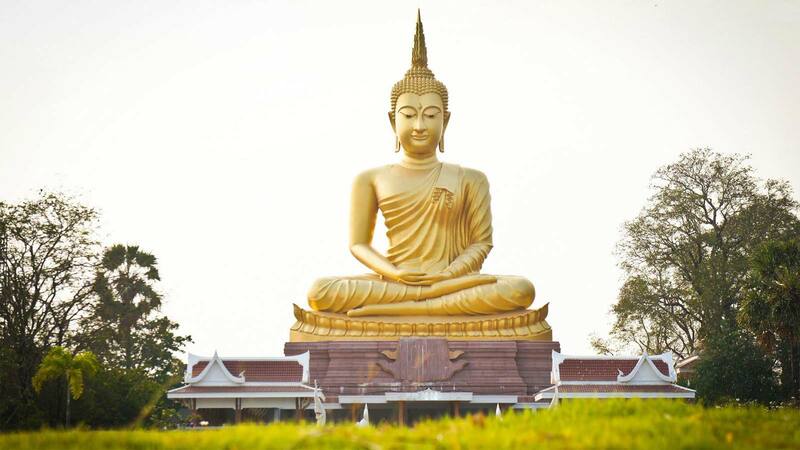 While striving to spread the core of tenets of Buddhism he moulded his teachings in the local idiom and culture making assimilation of the faith much esier.He introduced the practice of Tantric Buddhism. 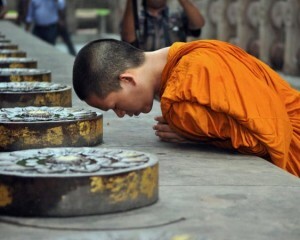 Buddhism is beyond religion. 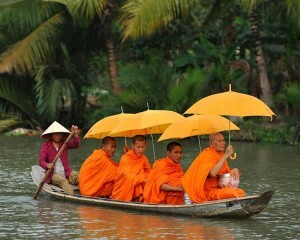 It is a manner of living and philosophy.Buddhism meditation practices lead to enlightenment.